Gamers patiently waiting for the new Lords of the Fallen to launch on the next-generation Xbox One and PlayStation 4 consoles as well as PC systems. 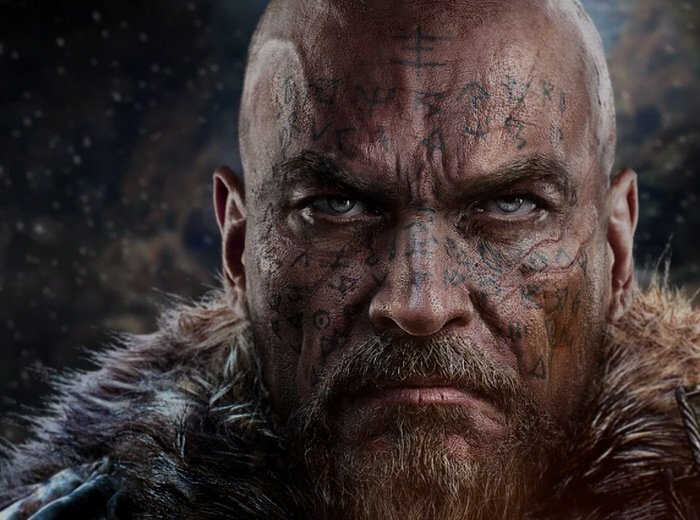 Will be pleased to know that Bandai Namco have now confirmed the Lords of the Fallen release date will be October 31st 2014. Lords of the Fallen is currently being developed by Polish studio CI Games in cooperation with German studio Deck13 Interactive and is an action role-playing game offering over eleven boss encounters, together with giant beasts for players to contend with. The game allows you to choose between playing as a Warrior, Rogue, Cleric and there are a wealth of hidden treasures to find throughout the game world. Together with a variety of tactical medieval-based weapon fighting techniques to master along the way, says its developers. “In an unforgiving world where no sin is ever forgotten, Harkyn, a convicted criminal, is given a chance for redemption. Just when rulers of the world get close to finding a way to banish all evil from humans, an army of the long-ago defeated god attacks the human realm. Released from prison, Harkyn and his mentor, Kaslo, set out on a mission to stop the war. In his journey, Harkyn will forge strong alliances and face even stronger enemies. He will learn the true power of the Rhogar Lords – commanders of god’s army. He will even bring the battle to the Rhogar, travelling to the heart of the demonic dimension. 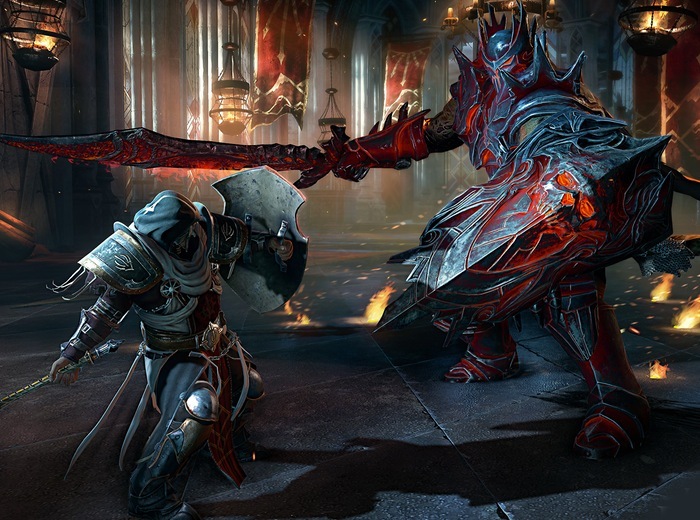 For more information on the new Lords of the Fallen jump over to the official website for details.